Clean windows sell homes faster. Realtors agree that getting your windows cleaned before listing your home, can be one of the most important things to do before listing. According to Money Magazine they estimates that having your windows cleaned can provide as much as 769% return on investment because of the visual value that it adds to your home when it’s time to sell. 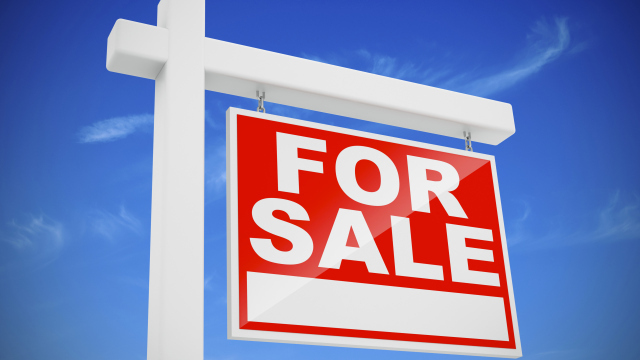 If you’re are planing on selling your home, let Alta Window Cleaning do the hard work for you . Call us for your free estimate !